In the 1630s, this was the strongest military establishment anywhere in what is now the Maritime Provinces or Maine. 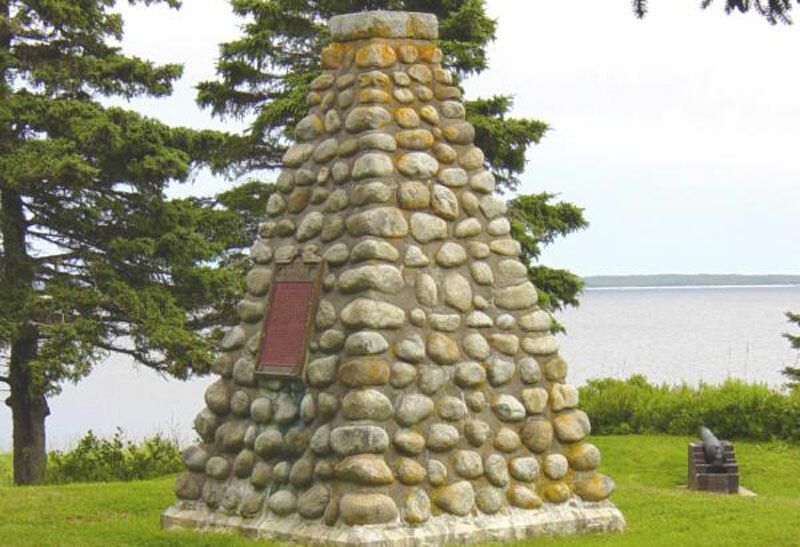 In 1630-31, this was the strongest French military establishment anywhere in what is now Canada. This monument and plaque were officially unveiled in September 1937.